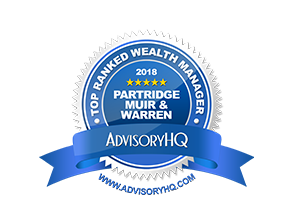 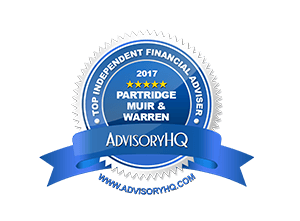 Welcome to the news and publications area of our website, where you will find up to date news and publications by Partridge Muir & Warren. 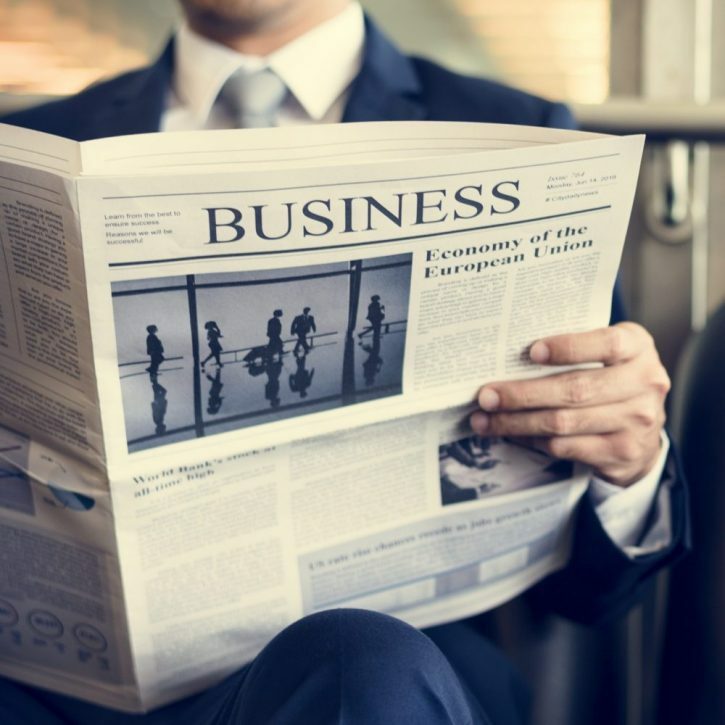 On our Insights page you will find the latest blog posts from CEO, Simon Lewis and other members of the team. 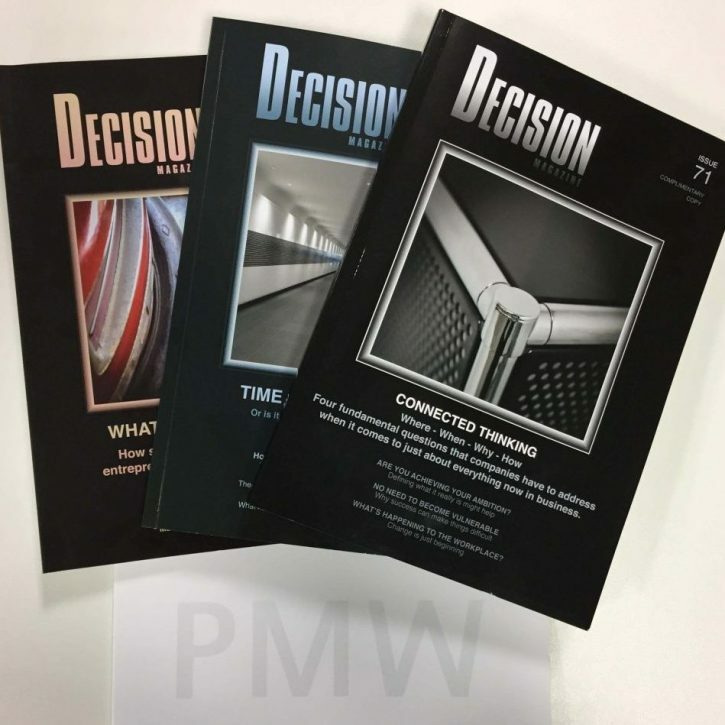 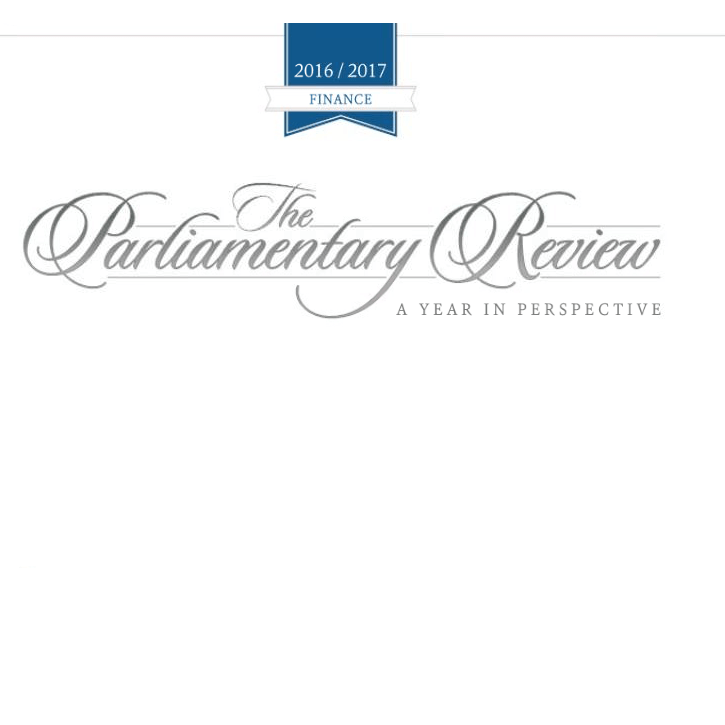 From time-to-time, we are also involved in publications and you can also view these here.